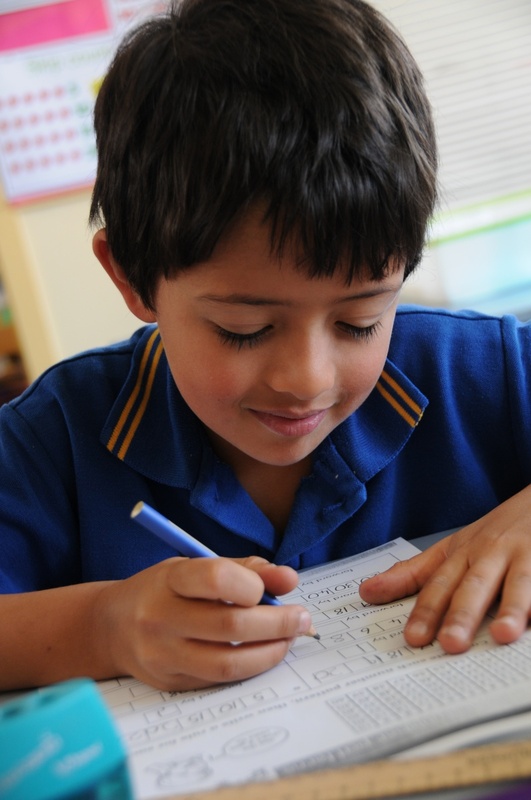 In the Junior School, emphasis is placed on developing students’ love of learning whilst increasing their independence and deepening their thinking skills. We believe in an approach that will equip our children for the challenging world of the 21st century. Our approach nurture’s individuals to develop as young people who take increasing responsibility for their own physical wellbeing, their own learning and relationships with others. 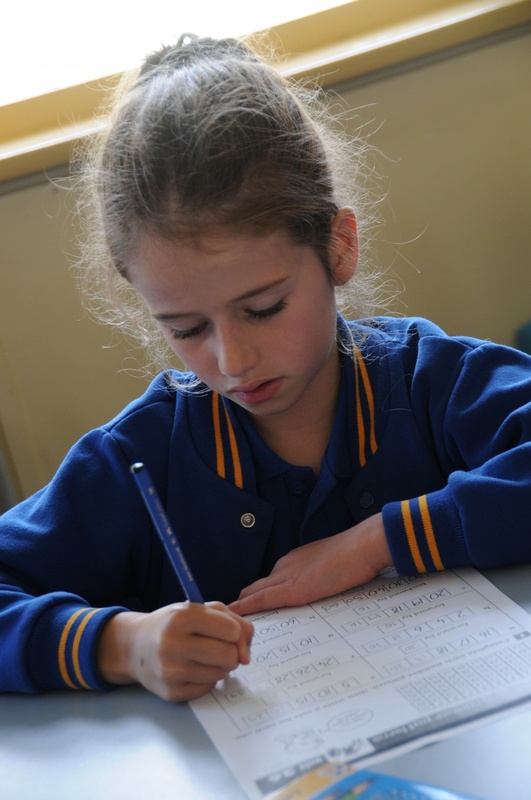 Literacy and numeracy are high focus areas in the Junior School. These core disciplines underpin learning across the whole curriculum. 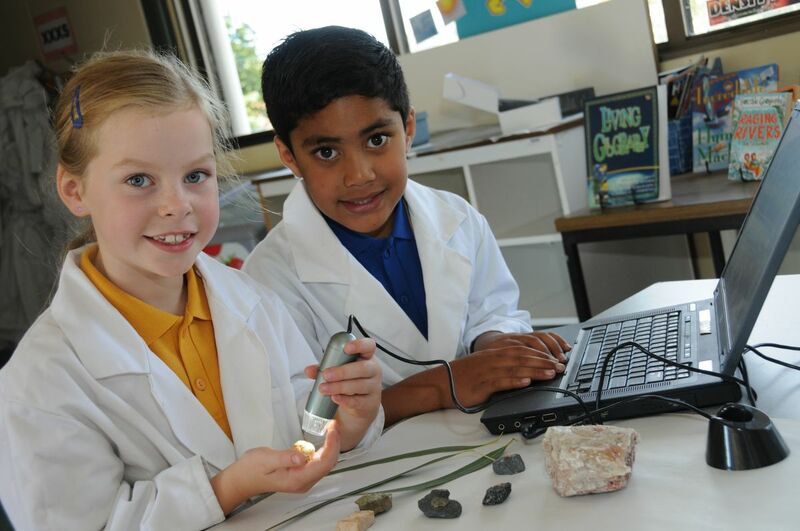 Junior School students participate in a wide range of experiences which cater for diverse learning styles. Students are encouraged to be reflective and identify the characteristics of being an effective learner. They are guided to develop a repertoire of strategies to use when they are feeling uncertain about a task. They begin to recognise that learning from mistakes is an important attribute of being a good learner. Our students undertake a variety of STEAM projects to develop their problem solving skills and ability to work collaboratively with others. This project based model, is delivered in small groups and allows our students to utilise their prior knowledge and apply it to the topic area. Our classroom learning environments are energetic, colourful and often “buzzing”, with groups of children engaging in different activities as they help direct their own learning. Their ideas and interests are recognised, and are used to stimulate discussions or projects within the curriculum. In the Junior School we provide a learning environment, which is happy, relaxed and supportive, where high levels of academic achievement are sought and the development of positive student self-esteem is fostered. Our children are encouraged to achieve their personal best and to value their own individuality and respect the differences in others. We encourage positive relationships and connections throughout the Junior School and as our students explore the world around them, friendships flourish and their personalities develop.